After attending York University to study international business, Simon decided to shift gears and build a career in the finance industry. 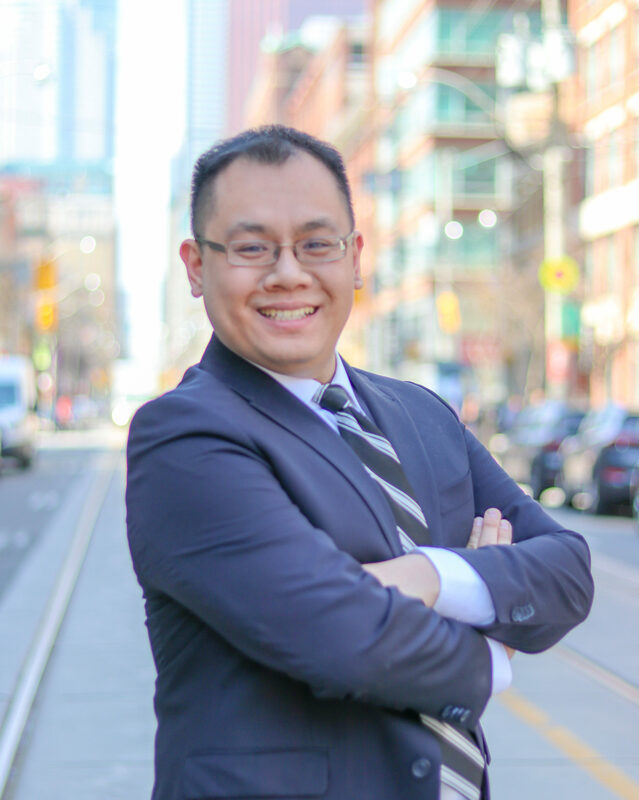 Most recently, he worked as a Senior Mortgage Specialist at Street Capital after spending five years at CIBC in the bank’s mortgage servicing department. “My job was to help our clients understand that a mortgage isn’t a burden,” he recalls. “A mortgage is a tool that can help you pay off debt faster, or expand your financial portfolio. The right product can actually help improve your financial situation.” Simon is currently working to earn his mortgage agent’s license.